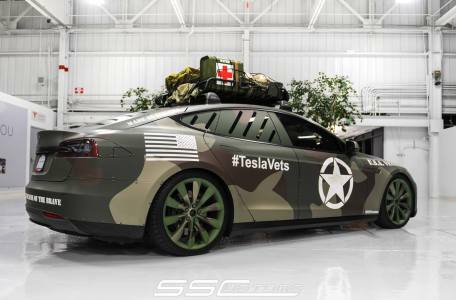 When the shtf are you going to rely on the same car you use to get to work and home everyday to take you through what could be the most tretorous and dangerous terain of your life? 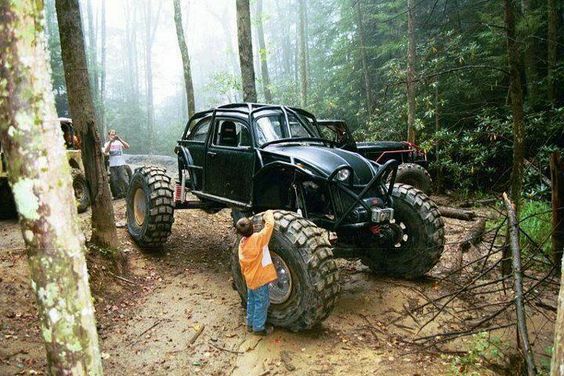 Or are you going to have an ace in the hole with your custom bug out ride?? 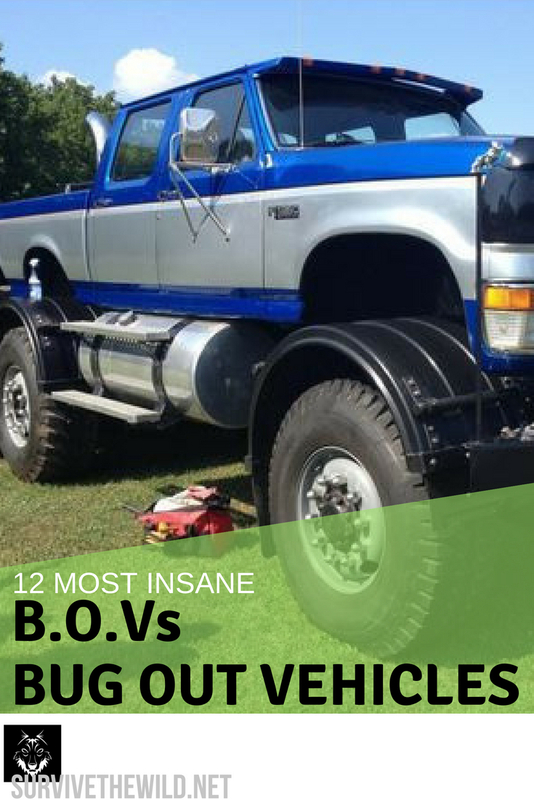 This one might look complicated, but all it is is an extended bed added to an old school double cab truck. That's all mounted on what looks like a military wheel setup. So basically they took the top off of a military surplus vehicle and mounted Bubba Jays Ford in it's place. As for the grill of the truck it's just two grills from what looks like Ford Rangers. There's also the extra fuel containers, which are worth their weight in gold when you need to limit your fuel stops. The only thing that separates this from just another old school pickup on the road is the external roll cage with a mounted cable tow. 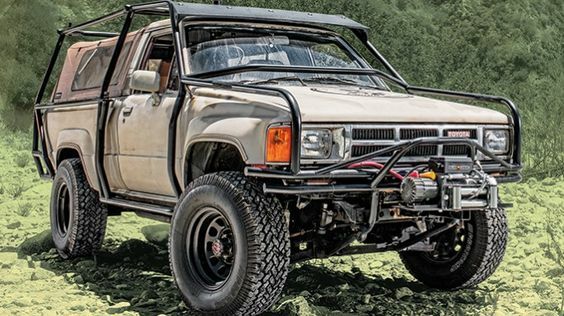 If you're looking to bug out to a rugged area, but need to do it quickly and have something to drive when you're there, this is one to invest in! 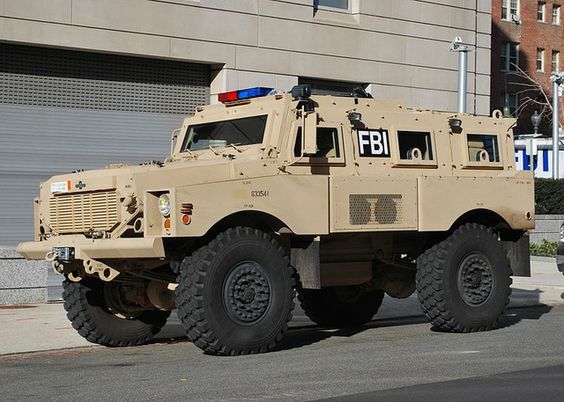 If there's something the riot police do so right, is that they have vehicles designed specifically for getting through crowds of angry people, which is exactly what you need! So why not find one of these retired bad boys for sale, fix it up and put it to good use. If you're all out of extra spending money and you happen to have one of these that you're looking to sell, just hold on to it and repurpose it! 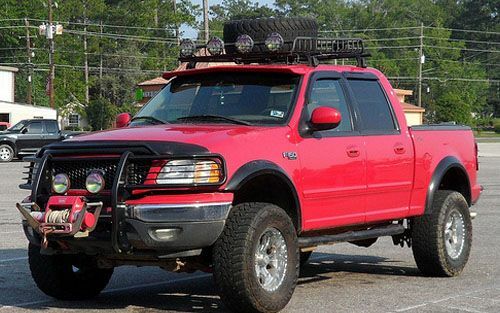 Spend the money to make it good enough to get you far away from the action, add a few custom lights, and upgrade to heavy duty tires. Here we go! 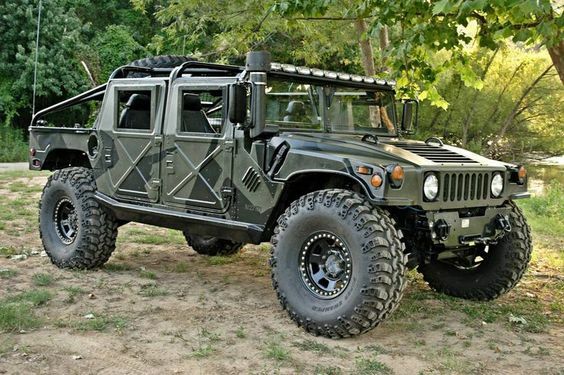 Go get you a used military humvee and with about $4,000 in extras you can have yourself an amazing bug out vehicle in no time! This is a thing of beauty. 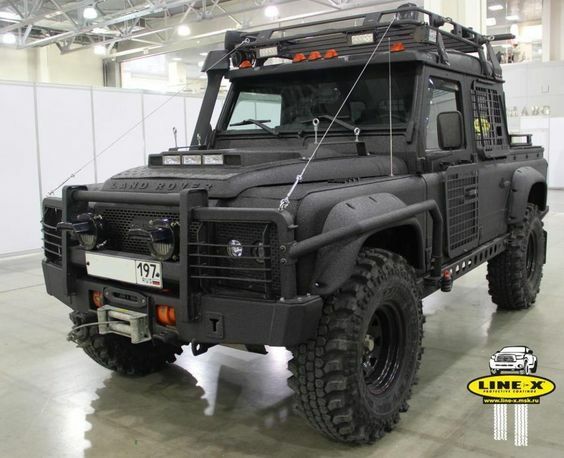 The modern appeal of comfort and style, fused with the grungy armour of an impending apocalyptic nightmare! 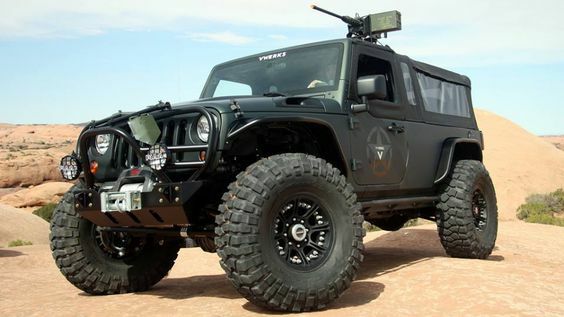 If the price isn't much of a barrier to your bug out vehicle then you might want to look at something like this. The old school Land Rovers are known for being solid metal and basically unstoppable once they get rolling. Making it an incredible toy! 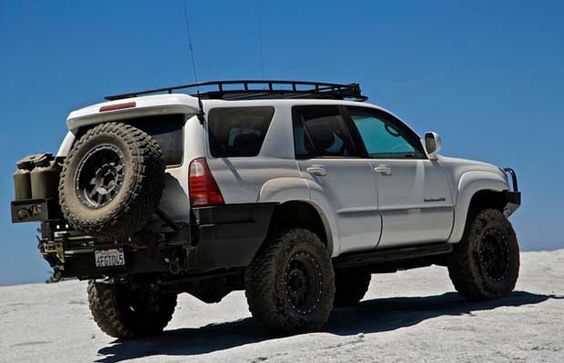 This is the third time a 4 Runner has been mentioned, I hope you're starting to see which is the most relliable for bug out vehicles now... 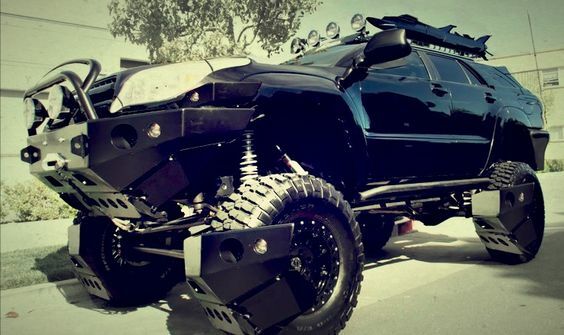 Anyway, a modified 4 Runner can be your greatest asset if you need to move FAST. There's no telling if you're going to be home when the shtf, so you need to have contingencies in place. 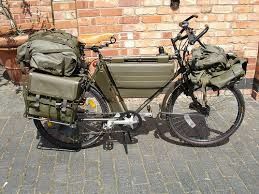 This but out bike is the perfect example. You can keep one in the trunk of your car or truck at the office, or just keep the extra supplies at work to attach to the bike when you need it. An FJ Cruiser is basically a box that's meant to handle some nasty terrain better than anyother stock vehicle out there. Which makes it the perfect choice for a 9-5 desk jockey who might not have all the time in the world to invest in rebuilding their own bug out vehicle. 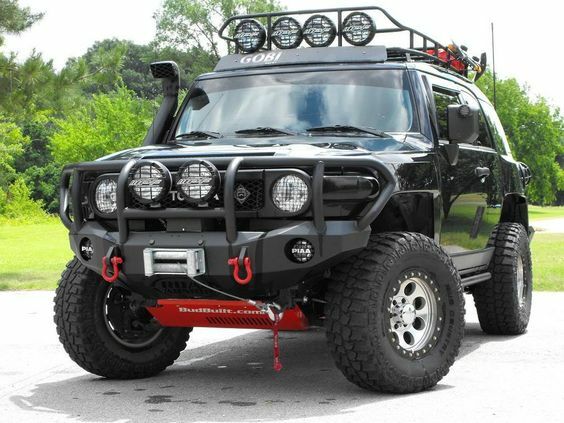 With about $2,500​ and a few long weekends you'll have a ready to go FJ Bruiser! Finally there's the old faithful Jeep. This is generally what the public thinks when they think "bug out vehicle". And for good reason, the customization potential of these bad boys is insane! As you can see there's mounted gun turrets available, tow cables, aggressive grill guards and much more to satisfy your taste of danger. Why not one on A Chevy silverado Z71? 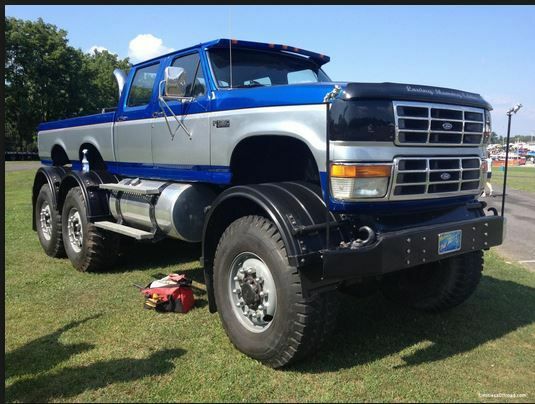 Fords are ok but that what I currently own a Chevy….